Valerie Gallagher loved her home, her business and her cat Buddy in the frontier town of Fort Pierre. If she didn't particularly feel passion for her fiance Hank, she knew that he might be her last, best chance for the children she's prayed for. 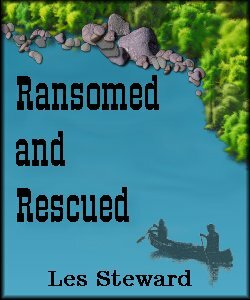 Then, Lane Richards arrived from back East, in search of his missing brother. Lane turned Valerie's world upside down, showing her the passion she'd missed with Hank. But, Hank didn't take very kindly to losing his fiancee's heart to the handsome stranger. Valerie would be his...at any cost.